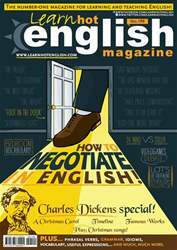 Digital Subscriptions > Learn Hot English > 199 > Christmas Songs! 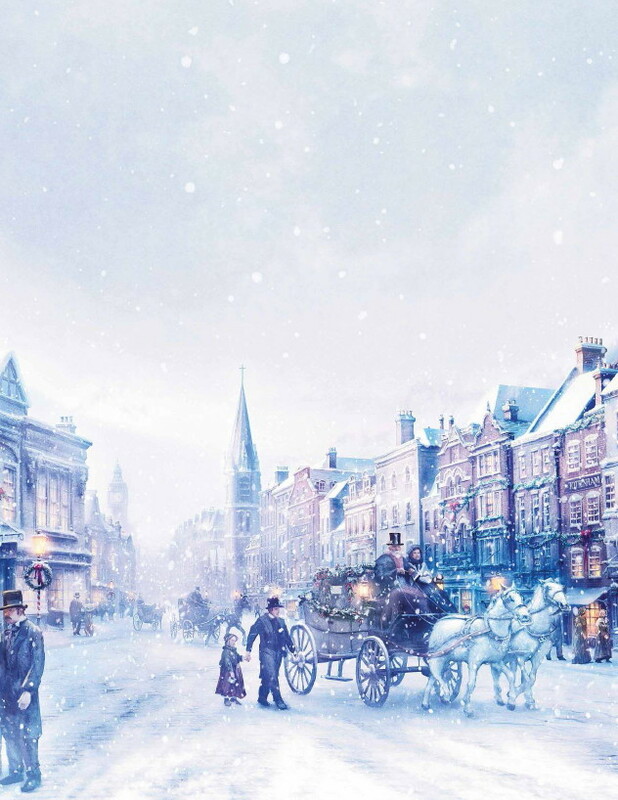 Here are two Christmas songs for you. Sing along them to help you get into the spirit of the season! This is a typical song that’s sung at Christmas. We wish you a merry Christmas, we wish you a merry Christmas, we wish you a merry Christmas, and a happy New Year! Good tidings we bring for you and your kin ; we wish you a merry Christmas, and a happy New Year!